From Japanese zen to Mexican brights, we rip a page from the style-books of faraway lands. It’s a big, beautiful world out there. Travelling lets us dip our toes into spaces of foreign beauty, but what if you could capture that feeling of escapism, for keeps? Here are 4 gorgeous, very distinct interior decor styles inspired by faraway lands that we’d like to bring a little closer. We’ve broken down their basic design DNA to hopefully help you satisfy a little wanderlust from home. Bali, world-capital of resorts and all things serene. 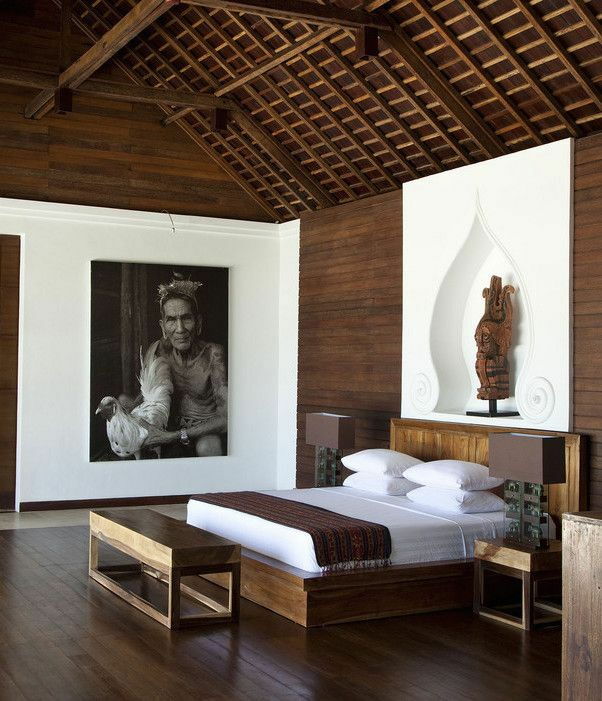 With its world-famous ‘tropical modern’ vibe, the Balinese villa aesthetic is often the exact picture that pops into our heads at the word ‘vacation’. Balinese villas typically stick with a very brown and neutral colour palette, paired with lush tropical plantings and natural finishes. Colours: Brown, darker natural shades, and lush greens. At its heart are the dark tones and sumptuous textures, either in their natural form (raw materials in their imperfect glory) or as handicrafts. It only takes one statement piece to transform a room, like a rustic wood carving for a mean headboard (a trend taking Pinterest by storm). Keep textiles neutral, airy, and fluttery or opt for crisp white for a true, dreamy villa vibe. 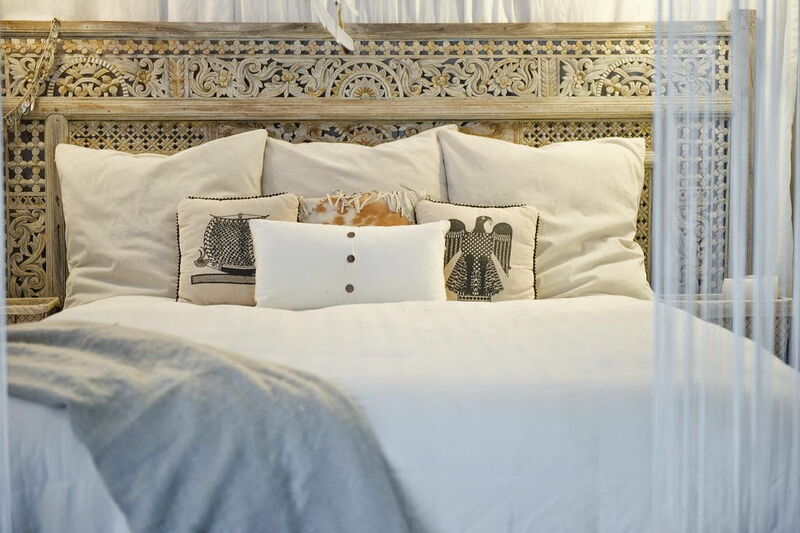 Rough cotton, silk and traditional weave work great, but don’t limit yourself to bedding – consider fabric wall-hangings or draped from up high. That line between indoor and outdoors? Blur it. 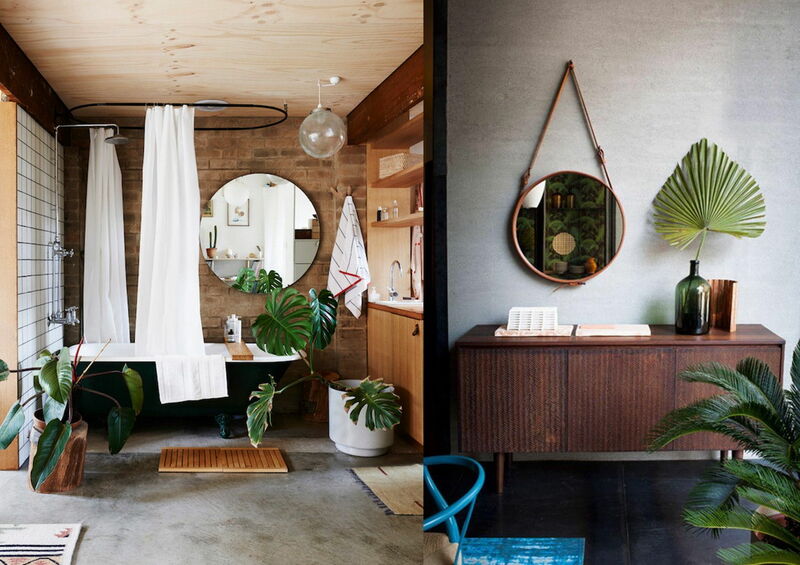 We can’t all build outdoor bathrooms, but we can add tropical plants to virtually any room. Add accents of yellow and fuchsia for a tropical touch. 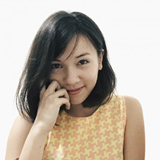 Sharing a climate with Indonesia means that lush, landscaped gardens are easily achieved. Invoke the exotic with plants such as palms, banana plants, bougainvillea and jasmine. 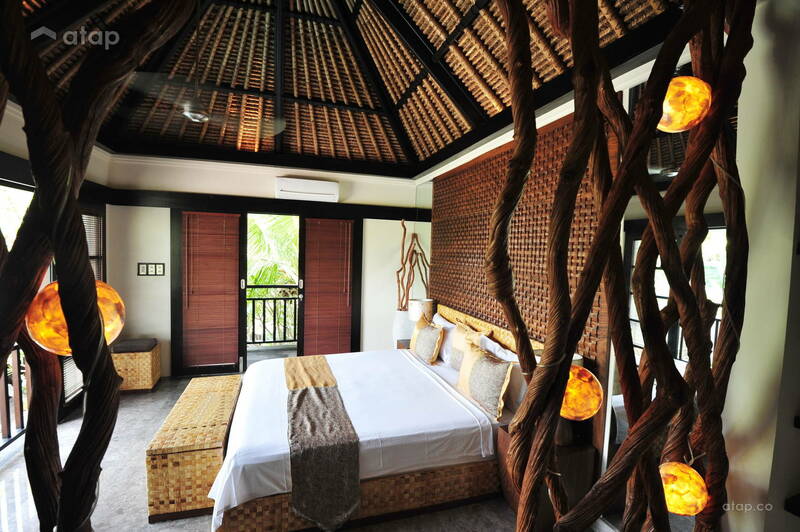 Recommended rooms: Bedroom, bathroom, patio, balcony. 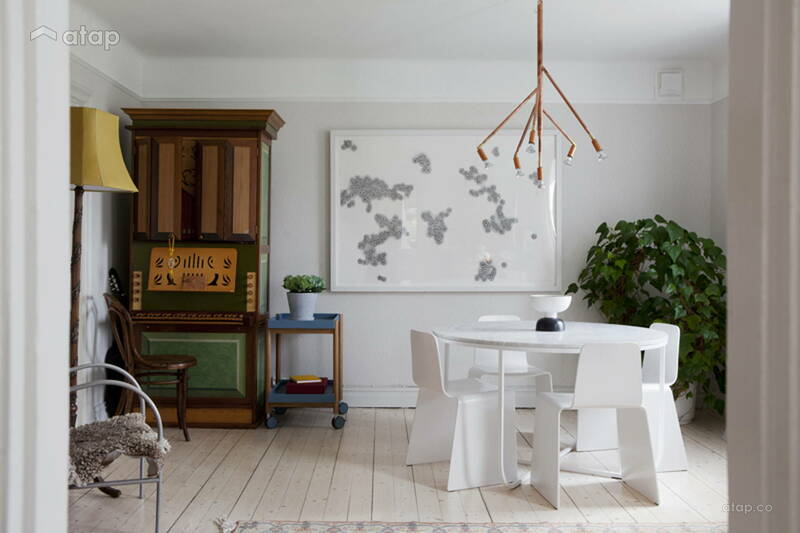 Scandinavian design is a minimalist’s dream, known for it’s soft and muted palette, understated elegance, and rich textures that provide visual interest. Think Ikea! The key to this look is keeping your entire room’s palette neutral. 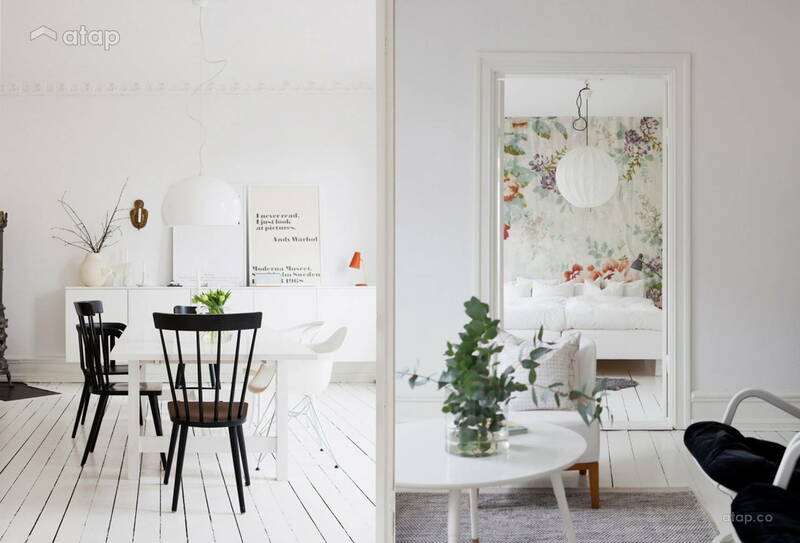 A simple approach is to start with white, then build on it with neutral shades and darker furniture. Pops of cool shades like blue lend a modern touch. Negative space is important as a way to give breathing room to every object. Minimal ornamentation and a focus on utility = a simple and honest elegance. Aim for textural interest: mix plush rugs, slated furniture and textured lamps with clean lines and polished woods. 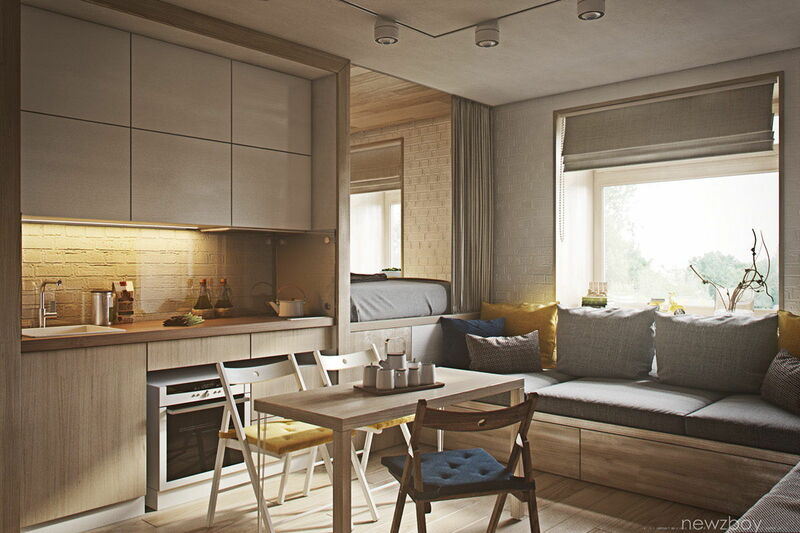 Furnishings tend to be modern and blend form with function (IKEA is your best friend here). Monochrome artwork on the walls helps tie a neutral room together. Recommended rooms: Living room, bedroom, dining room, study room. When old and new worlds combine, something beautiful happens. 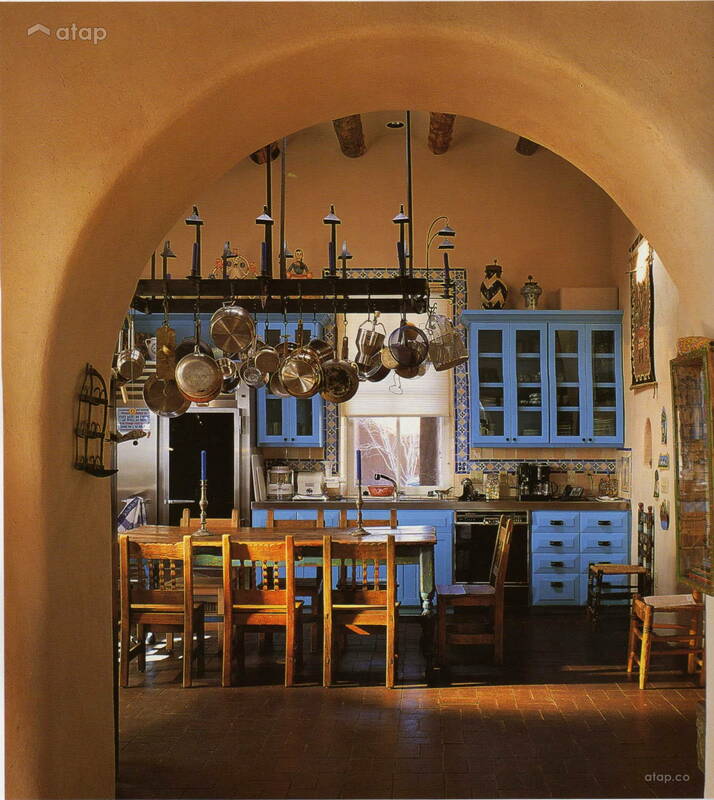 Few interiors can boast as much personality as the Hacienda, a Spanish-style colonial estate common to Mexico. 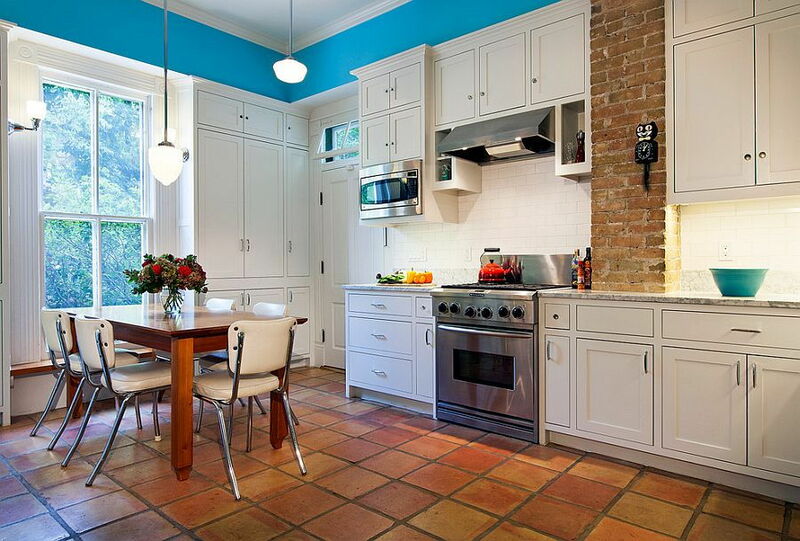 Think vivid walls in bold shades, bright tiles, country styling, and bustling with artefacts. Colours: Rich vibrant reds, ochres, blues, and greens. 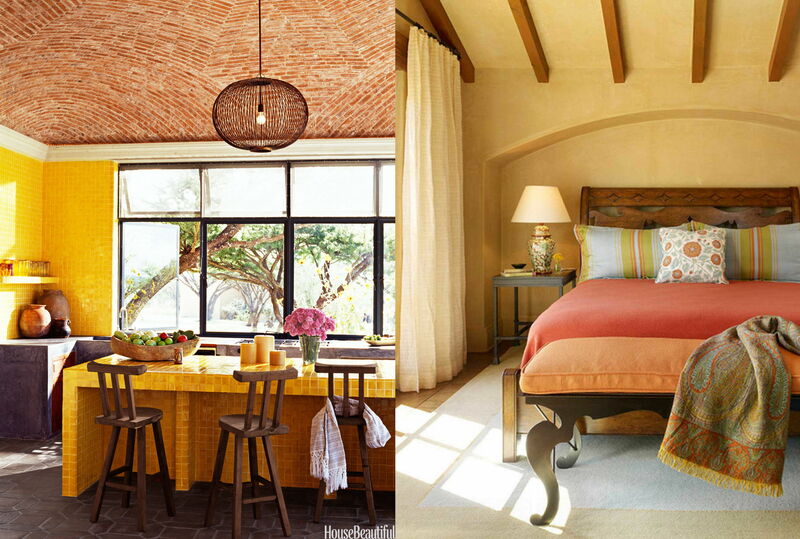 Build a country vibe through natural elements such as unpolished wood and earthy tiles. 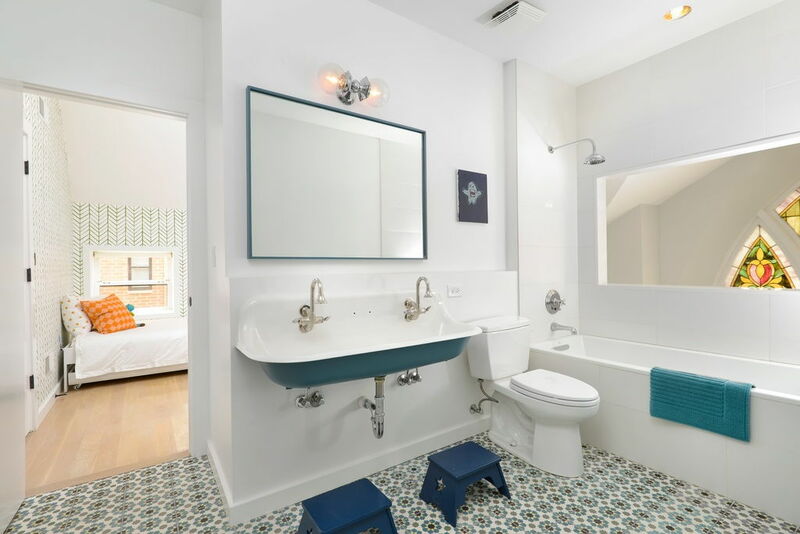 Saltillo tile, introduced by the Spaniards, is a gorgeously earthy, eco-friendly terracotta flooring tile that is perfect for warmer climates such as ours. Embrace high-energy colour from floor to ceiling, whether in solid blocks or combined through patterns that you can follow through in furniture, ornaments and embroidered textiles like as blankets and bold area rugs. Mexico’s tile game is strong. Bright Talavera tiles are a perfect way to introduce colourful pattern and are a popular means to bring energy to kitchen and bathrooms. Don’t be afraid to mix old and new. Like, real old. Traditional artefacts like antique gilded mirrors and carved wooden doors shine extra brightly alongside modern-day items. It’s not about making perfect matches. Recommended rooms: Kitchen, bathroom, bedroom, dining room, balcony. Japanese homes are known for their clutter-free earthy palettes and airy design that value minimalism above all else. Colours: Neutral shades inspired by nature – beige, white, and brown. Materials: Bamboo and other light, sustainable woods. Invite Japan’s love for nature into your home by using natural, sustainable materials from floor to ceiling, like bamboo. Simple potted plants go a long way in bringing green elements indoors. Natural lighting is key to this look. If you haven’t large windows, be sure to avoid heavy curtains and keep light-sources as unobstructed as possible. 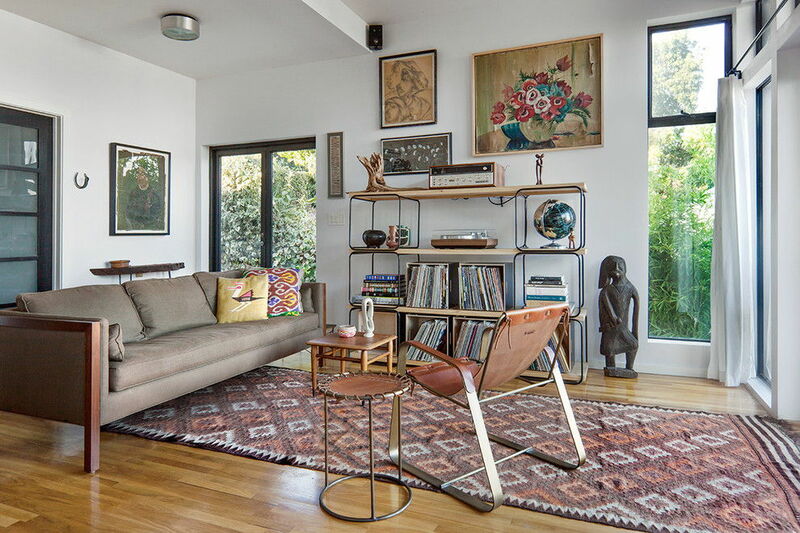 Furniture should be modern and clean-lined. Sitting on the ground is a big part of Japanese culture, why not bring the level of furniture lower and provide floor cushion? 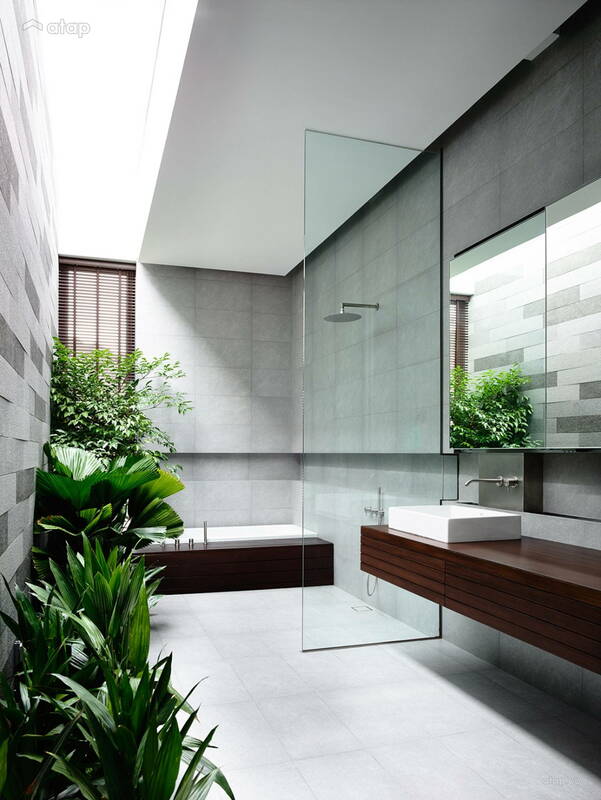 Spaces to relax are important – think a zen room, a soaking tub, or added water features. Japanese design is clean and airy, with minimal clutter and furniture. High housing costs keep the average Japanese home compact, with no item lacking Whilst we Malaysians probably have a host of modern comforts and furniture, you try to minimize clutter with out-of-sight storage solutions. Recommended rooms: Living room, bedroom, patio, study. Itching to makeover your home? Get in touch with Malaysian interior designers.